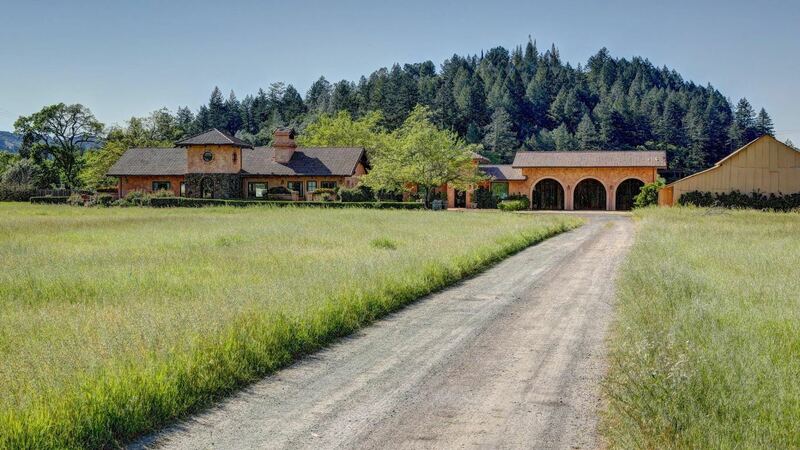 Travel to Napa Valley to unwind and enjoy the finer things in life. 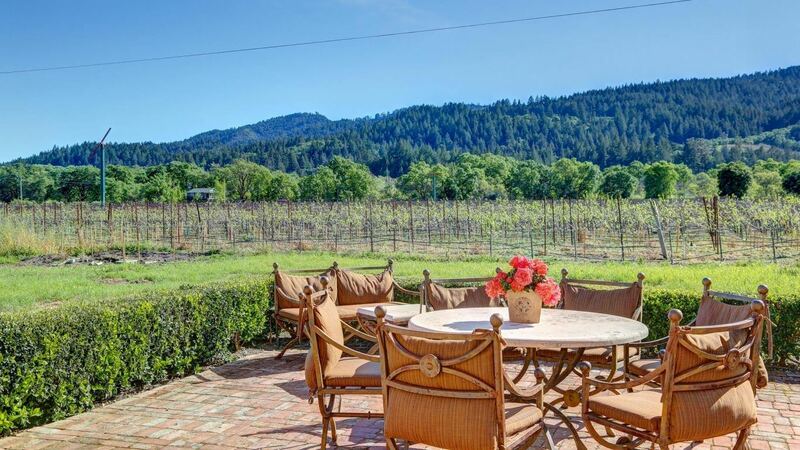 This Northern California region is blessed with impeccable views of endless vineyards and rolling hilltops. Napa is blessed with great weather all year round, perfect for long strolls in the day and cozying up by a fireplace at night. Known greatly for its famous Cabernet Sauvignon, Napa Valley is the U.S.'s most famous wine region, but beyond that it is an amazing area to relax, experience top restaurants, and partake in festivities year-round.
! (https://images.unsplash.com/photo-1506377247377-2a5b3b417ebb?ixlib=rb-0.3.5&ixid=eyJhcHBfaWQiOjEyMDd9&s=efa71ae041cd94e911339f2e42a405a9&auto=format&fit=crop&w=1050&q=80) Experience wine in a setting with over 400 vineyards, each with a unique style, history, and culture. The wine possibilities are endless, with many tastings, tours, and wine shops to explore. Later, bring home your selected wine, and enjoy a glass by the fireplace in your vacation home, or on the terrace overlooking acres of vineyards. Whatever your preference, here you can enjoy a classy day, evening, or night, any way you want.
! (https://images.unsplash.com/photo-1471882181801-6e5da44feb5a?ixlib=rb-0.3.5&ixid=eyJhcHBfaWQiOjEyMDd9&s=702387fbc57c8a92183da4cb3d176021&auto=format&fit=crop&w=1489&q=80) Napa Valley is beyond just its famous wines, like the Cabernet Sauvignon. It offers an endless amount of activities throughout its breathtaking outdoor setting. You can take a hot air balloon ride over the area to see the world from new heights. The area is filled with top-rated chefs, who work alongside local farmers to create exquisite dishes using the freshest ingredients. Don’t doubt that these connoisseurs know how to perfectly pair their wine. Come during July and you can truly experience all that Napa Valley has to offer during the Festival Napa Valley. A ten-day event featuring music, wine, food, and art, with over 60 different events to attend! Napa Valley truly knows how to treat its visitors. It is filled with activities, all year long. From concerts, picnics, car shows, and live music inside the vineyards, you’ll have an abundance of choices on how to spend your days!
! (https://images.unsplash.com/photo-1481833761820-0509d3217039?ixlib=rb-0.3.5&ixid=eyJhcHBfaWQiOjEyMDd9&s=3fb6b264e88b8819ae92aa44494eca81&auto=format&fit=crop&w=1050&q=80) Be sure to check out the Napa Valley Wine Train, an authentic restaurant that echoes the past of American Trains’ glory days, on an actual train! The restaurant showcases a seasonal menu featuring fresh local ingredients. The train hosts special events year round, like weddings, holidays, and even a Murder Mystery dining tour. For an authentic Napa Valley feel, venture down to the Oxbow Public Market. Inside you will find live music, cooking demos, the farmers market, and wine and beer tastings. There are many different styled restaurants within the market, ensuring that everyone you're with will find something they like. Many of the restaurants in Napa Valley are sourced by local farms, and these fresh ingredients are what bring in so many famous chefs to the area. Bistro Don Giovanni is an incredible Italian Bistro that makes authentic Italian dishes, using their own food grown and sourced sustainably from their farms. GALPAO GAUCHO Brazilian Steakhouse offers an all you can eat experience like no other, it follows a centuries old tradition of grilling meats over an open fire. The full experience includes 17 cuts of meat, salad bar and sides. And while dining in the famous Napa Valley, you will surely have all of your meals paired perfectly with the finest wines. 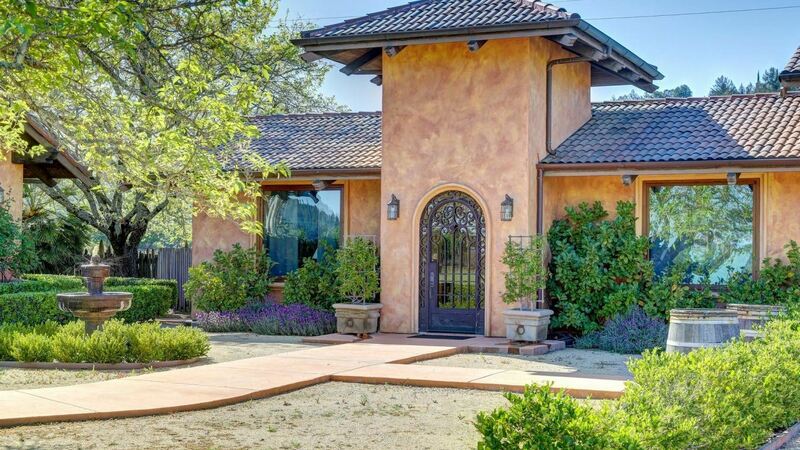 Don't miss out on all that Napa Valley has to offer! Consider booking your next vacation with LVH Global. Click below to view our wide variety of luxury properties available for rent.